Walnut community is a neighborhood in the City of Irvine. It is located south of 5 Freeway, west of Culver Drive and north of Walnut Avenue. Walnut is comprised of seven home tracts including Cambridge, Parklane, Centennial, Revere, College Park, Windwood Townhomes and Harvard Square. Walnut consists of approximately 1,200 single family homes and 400 attached homes. It offers a variety of home styles and residences with homes built from the 1970's with prices starting from the $600,000 to $1,300,000 range. 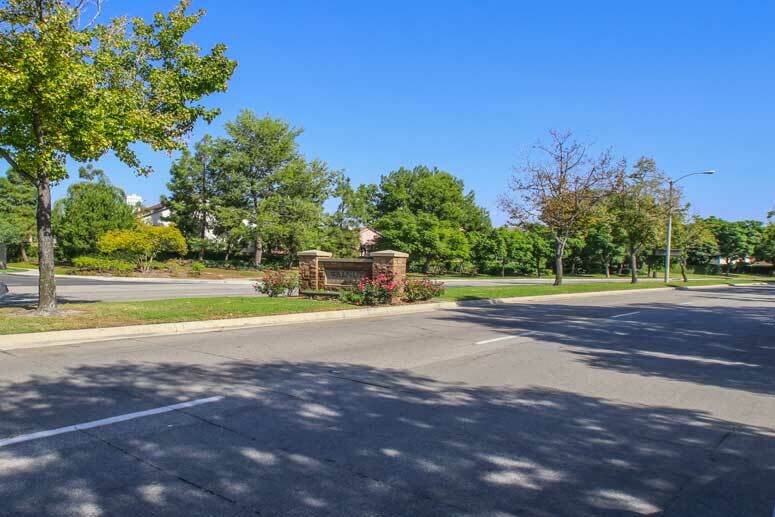 Homes in this area are mostly detached single family detached homes with a mixture of gated and non-gated communities. The Walnut Community offers many amenities which include two large parks, swimming pools, two tennis courts and two basketball courts. Local Schools are College Park Elementary School, Venado Middle School and Irvine High School. The Walnut Maintenance Association is managed by Cardinal Property Management and can be reached at 714-779-1300. Also, Walnut Square Community Association managed by Action Property Management and can be reached 949-450-0202. So please, have a look around and if interested to lease or buy in Walnut then, contact us with any questions you might have about the market or our services. No question is too mundane - we want to help!